“Cynthia Kraack’s fifth novel, “The High Cost of Flowers” (Calumet Editions, $15.99) won the Best Literary Fiction and Best Contemporary Fiction categories in the 2014 Midwest Book Awards and rightly so. This luminous novel is so moving, so real, parts are difficult to read because this is the story of every family,” writes books editor Mary Ann Grossman in the Pioneer Press. 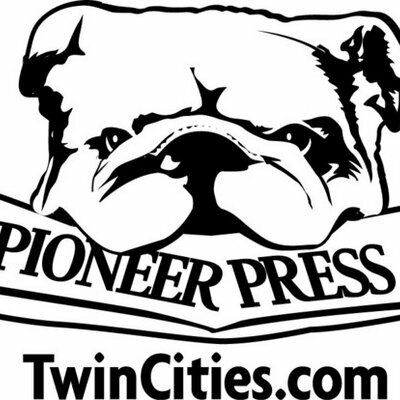 Read the full review of The High Cost of Flowers at Pioneer Press.